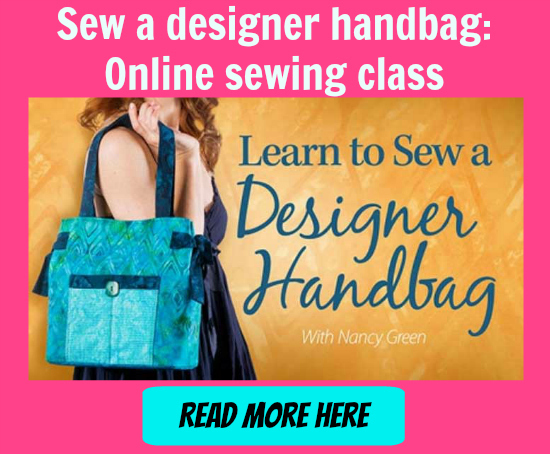 If you are looking to make the cutest of bags then look no further than this amazing Horse Purse and Satchel Bag pdf sewing pattern that has been designed as a beginner sewer project. The pattern includes instructions on how to make both the purse and the satchel. If you decide to make the satchel then it is large enough to hold small books. And if you are stressed about having to buy or borrow an embroidery machine to complete the face (applique), then worry no longer, a regular sewing machine will do the job perfectly. Step by step instructions will take you through how to make it – if your machine can zig-zag, you can make this horsey face. The hair/forelock/mane on this purse and satchel really makes it stand out from the crowd with a few options for in the tutorial. However, if you want you can also get really creative by introducing materials such as yarn, fabric, ribbon, fibers and synthetic hair.